Enjoy HD video chats and calls with the Logitech C615 HD Webcam. 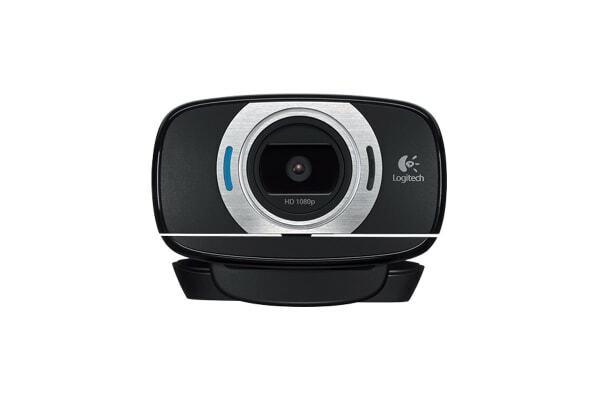 Get the most out of your video chats with this amazing Logitech C615 HD Webcam! 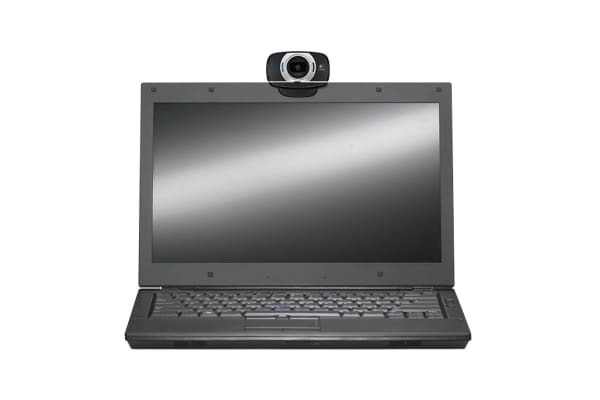 Record videos in 1080p HD resolution from any angle with the adjustable mount and 360 degree rotatable design. The intelligent camera even features premium autofocus that will keep your image clear and sharp even close up. 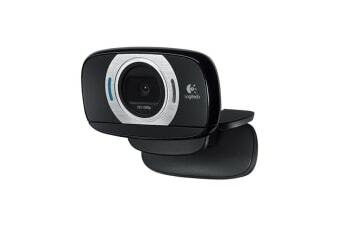 Stay connected and video chat with loved ones in HD 720p quality with this amazing versatile webcam.